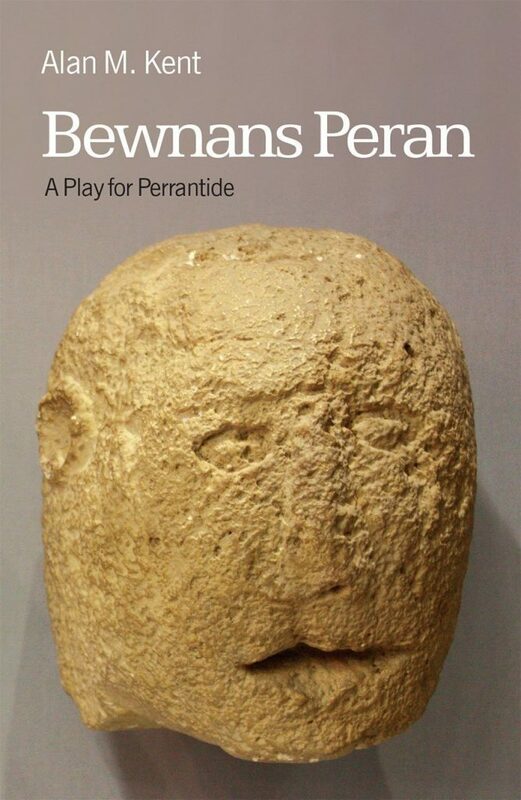 Bewnans Peran [The Life of St Piran] celebrates the life and deeds of the patron saint of Cornwall, Saint Piran. Conceived by the award-winning playwright Alan M. Kent, the drama draws on legendary sources and vitae, combining traditional storytelling with contemporary dramaturgy. Commissioned as a promenade piece for the annual St Piran’s Day pilgrimage across the towans at Perranporth, the play is adaptable to other locations. Explaining Piran’s arrival in Cornwall, his discovery of tin and association with King Arthur, this play for Perrantide offers a powerful twenty-first century retelling of the life of the saint. Alan M. Kent, the editor, was born in Cornwall in 1967. He is a Lecturer in Literature at the Open University and a a prize-winning poet, novelist and dramatist and author and editor of a number of works on Cornish and Anglo-Cornish literature, including Looking at the Mermaid, a Reader in Cornish Literature 900–1900, two anthologies of Anglo-Cornish poetry, Voices from West Barbary and The Dreamt Sea, and an acclaimed translation of the Cornish Mystery play cycle, The Ordinalia. Among his recent publications are Celtic Cornwall: Nation, Tradition, Invention (2012), Voog’ Ocean (2012). His Literature of Cornwall: Continuity, Identity. Difference 1000-2000 (2000) and The Theatre of Cornwall; Space, Place, Performance (2010) are standard reference works on Cornish literature and theatre.